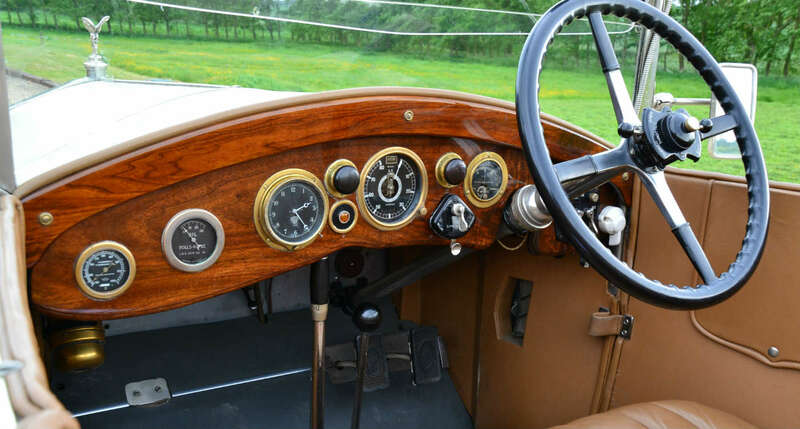 This delightful 20 still carries its original coachwork by Wm. Watson of Liverpool. 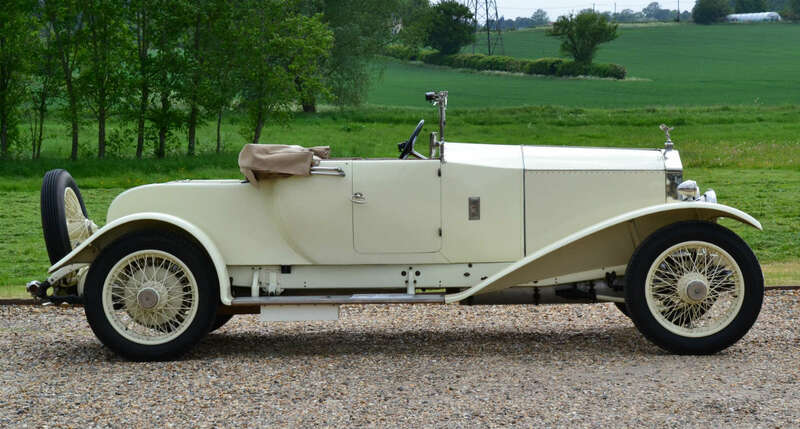 Highly attractive, lightweight coachwork ideally suited to a 20. 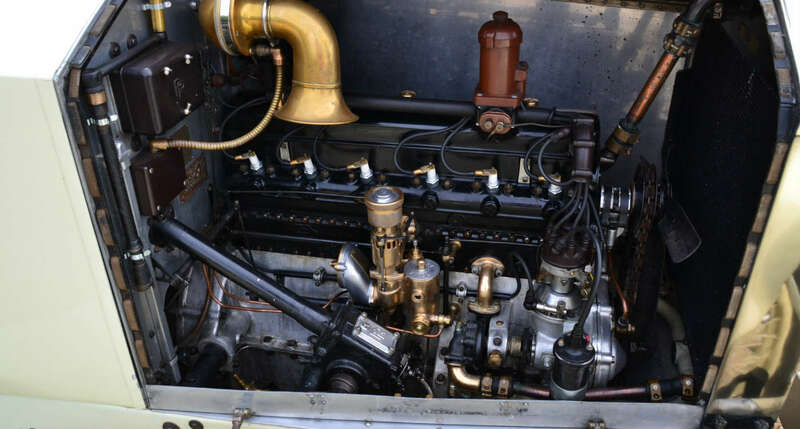 An early car having a three speed gearbox with central gear change and rear wheel only brakes. 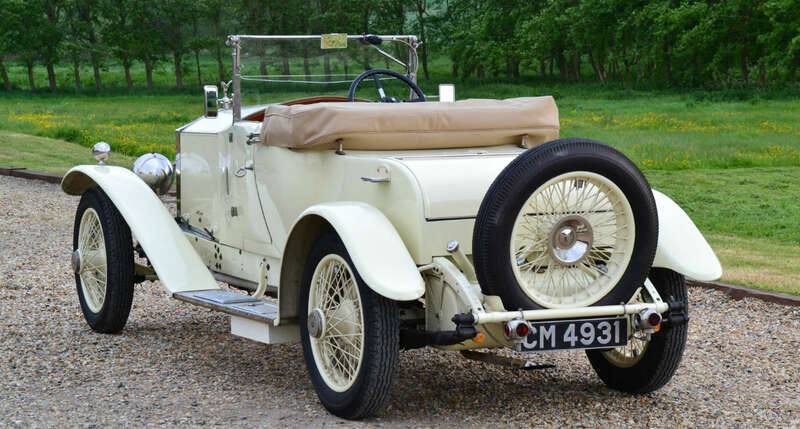 Chassis number 5056 was on test 27 January 1923 and noted as being the 122nd car to be so. 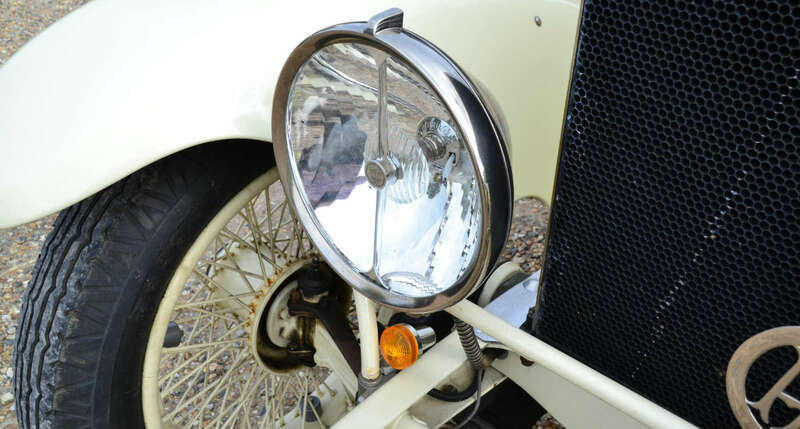 Specified with ‘raked steering’, rear spare wheel carrier, straight sided wheels , AT speedo and side lamp wiring to wings, the car remains to this specification today. 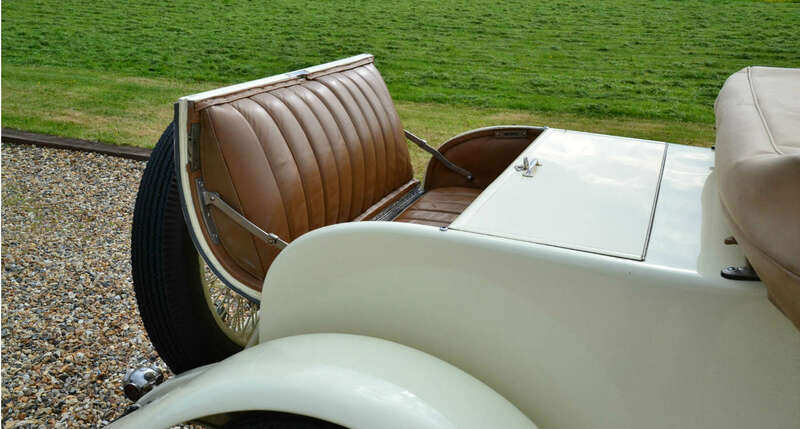 The order for the car was placed buy Mr H E Steel via William Watson & Sons Ltd who were Liverpool based, luxury car dealers and coachbuilders. 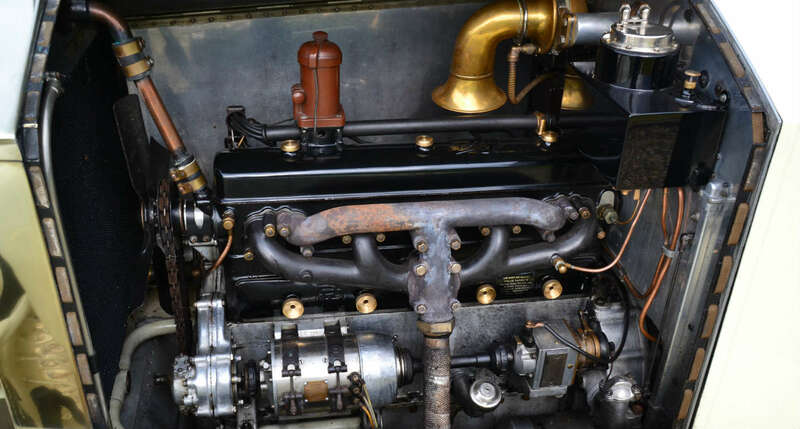 William Watson was a famed racing driver who won the 1908 Isle of Man TT driving a four cylinder Napier ‘Hutton’ car. 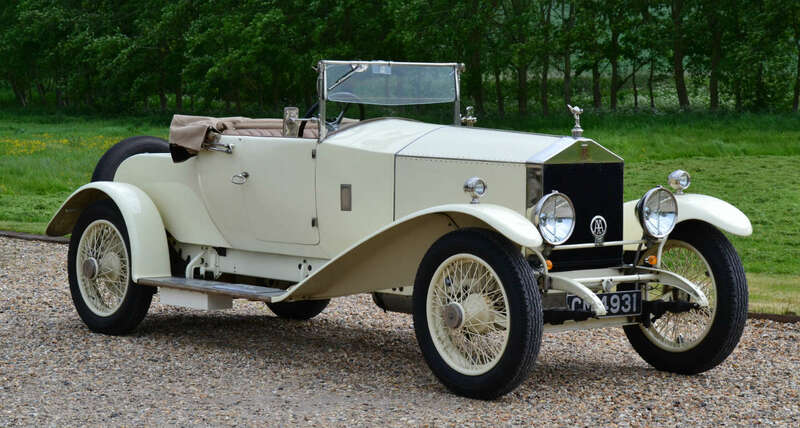 For reasons which are not clear, it would seem Mr Steel did not take delivery of 5056 as by June 1923 the car was owned by R. H. Gossage from Birkenhead, close to Liverpool. 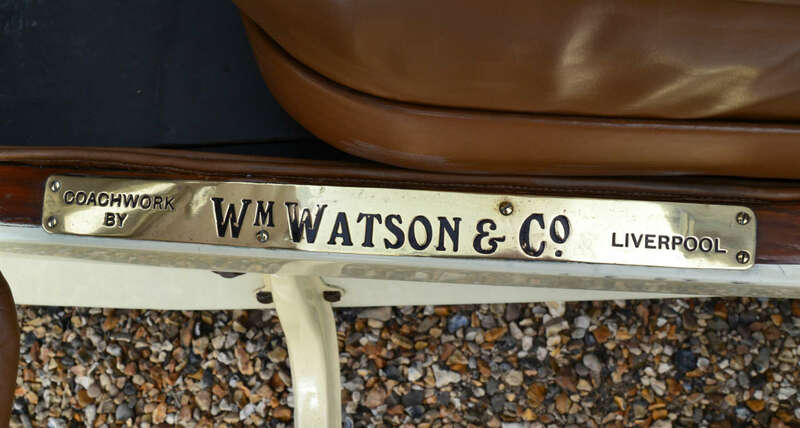 Service records within the history file show regular maintenance was carried out by Messrs W. Watsons on behalf of Rolls-Royce for R.H. Gossage through to 1937. 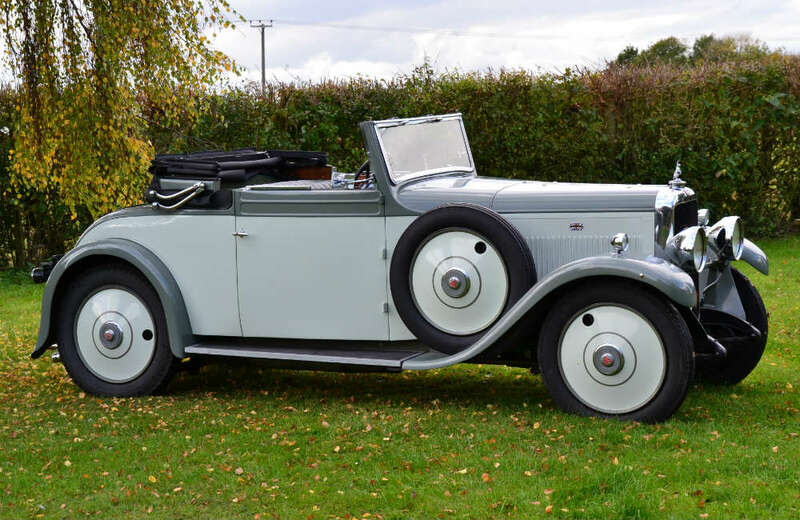 By 1953 Rolls-Royce records list 5056 as being owned by H. L. H. Birley of Witney, Oxfordshire, however, John Fasal (famous Rolls-Royce historian and author of ‘Rolls-Royce Twenty’) notes the car as being owned by Brian Ashley Barker of Penzance, Cornwall, between 1952 -1959. At this time she wore a Kangaroo mascot! Also within the history file is a picture of the car taken by John Fasal in 1966. 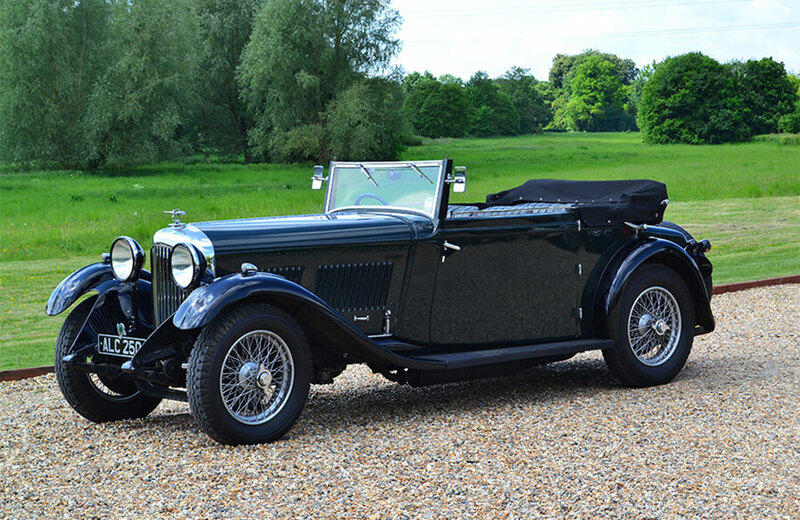 The car looks largely as presented today and was owned by Grant M. White from California. 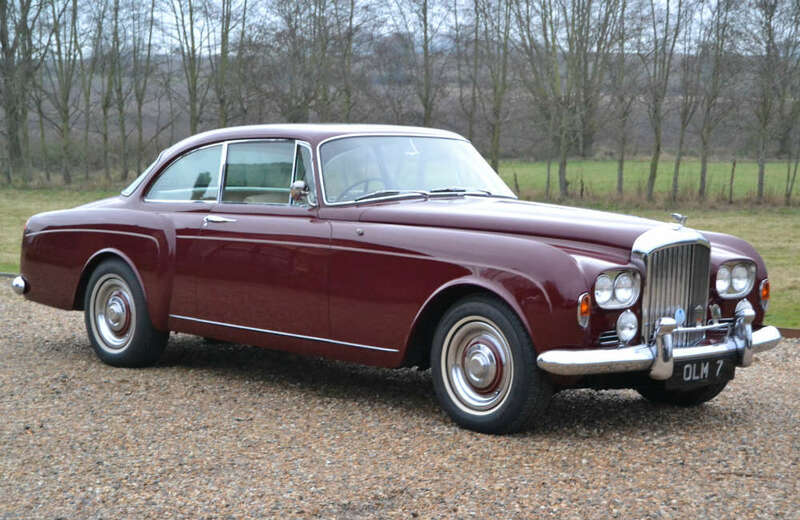 5056 returned to the UK relatively recently and has been reissued with its original registration number. 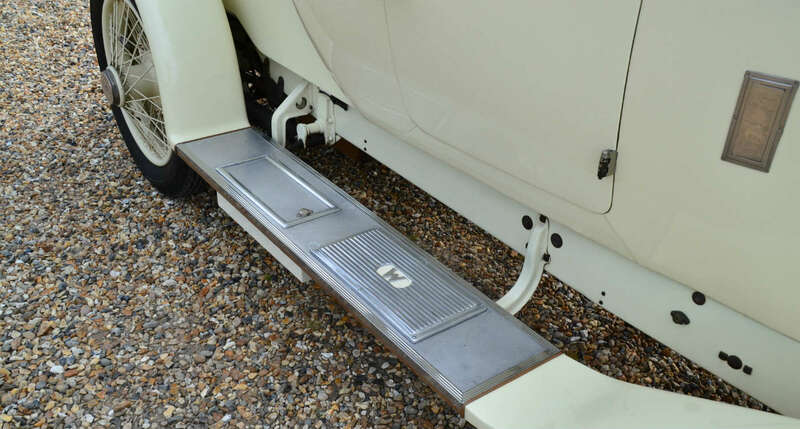 It remains largely original retaining its under trays, Rolls-Royce type coil etc. 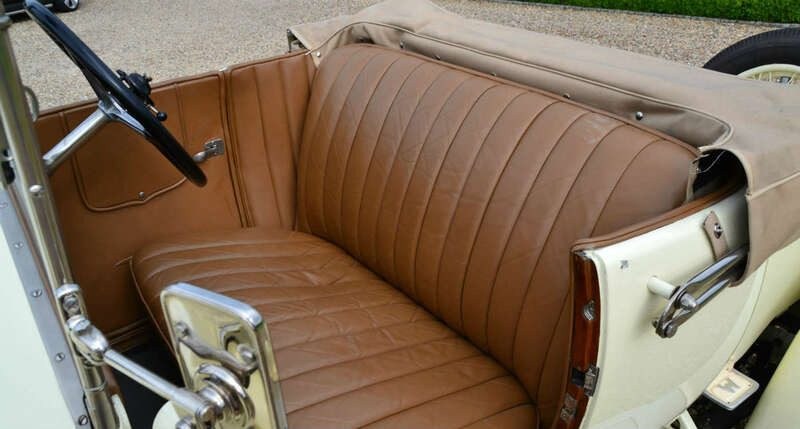 The car is in good usable condition but is an older restoration. 5056 runs and performs very well indeed having an aluminium cylinder head fitted and has been subject to a recent engine tune by ourselves.